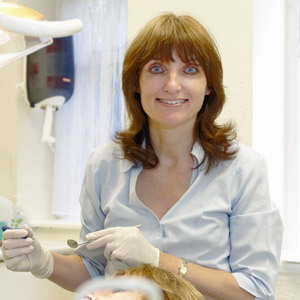 Janet qualified as a hygienist at the Eastman Dental Hospital, London, in 1986 and she joined the Beaconsfield Dental Practice in 1990. She completed a Bachelor of Science degree in Natural Sciences in 2013. Outside of work, Janet enjoys live music and is a member of the National Trust. She loves visting historical places and also admits to being a Sudoku addict.